Happy Tuesday! Today we are heading out to Cambridge, which will be my first time in this university town. I’m hoping for good weather, so we can enjoy a little saunter down the pretty river by way of punt. We’ll also be grabbing lunch at The Ivy in Cambridge, which is an outpost of the one I love in Chelsea Garden! Should be a good day. 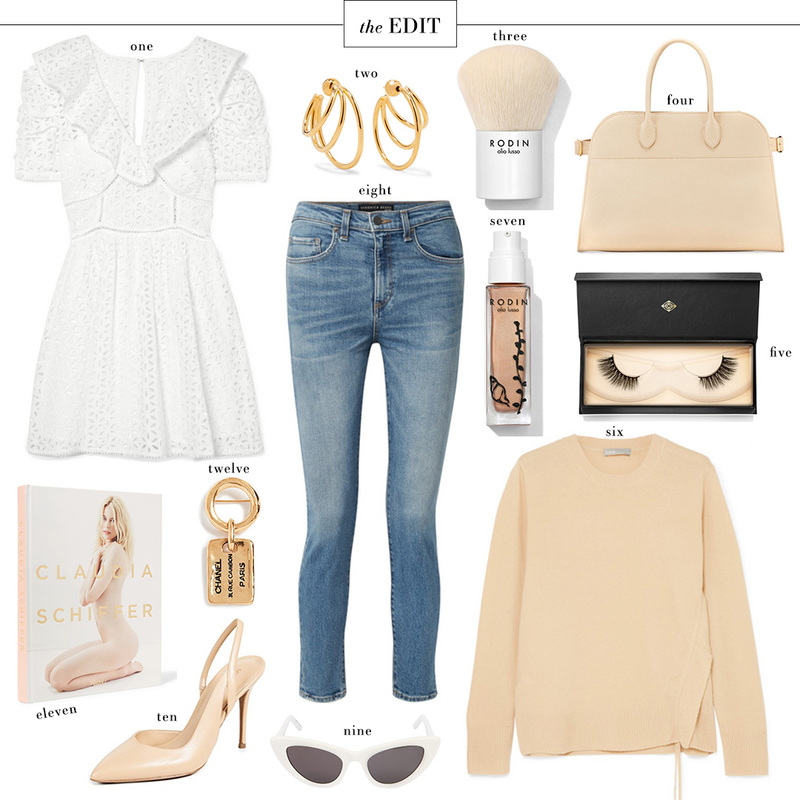 Per usual, here’s a sleek, neutral EDIT to inspire you this week! Hope you all have a great day and are enjoying following my travels on Instagram! Cambridge sounds so lovely! I’m not going to lie, I’m a little jealous- it’s felt like 100 here the last couple days and I am already over it!